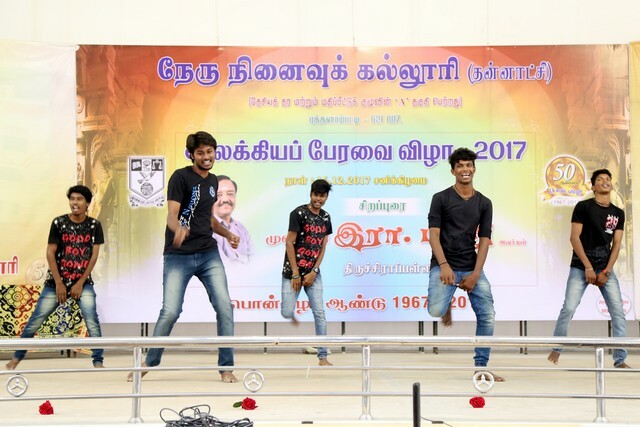 Our College celebrated "Students Literary Association" on 16.12.2017 at Mookkapillai auditorium. 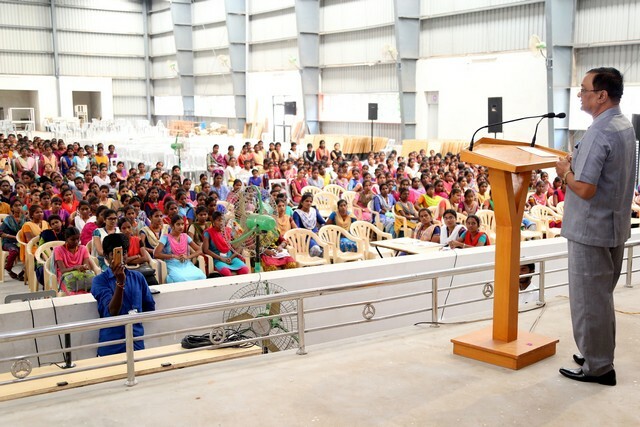 Dr. A.R.Pon Periyasamy, Principal of our college welcomed the gathering. 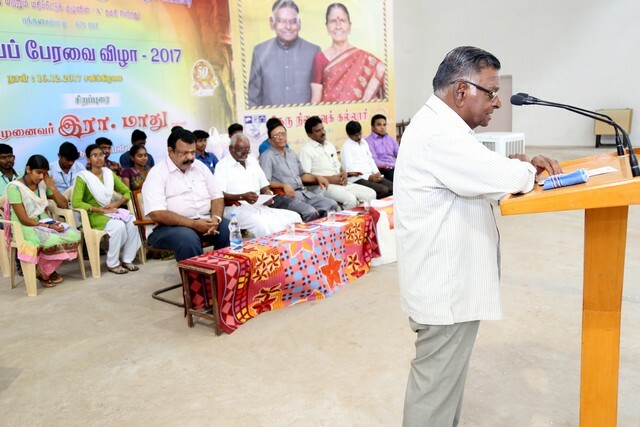 Prof.M.Ponnambalam, Chairman, Governing body presided over the function and delivered presidential address. 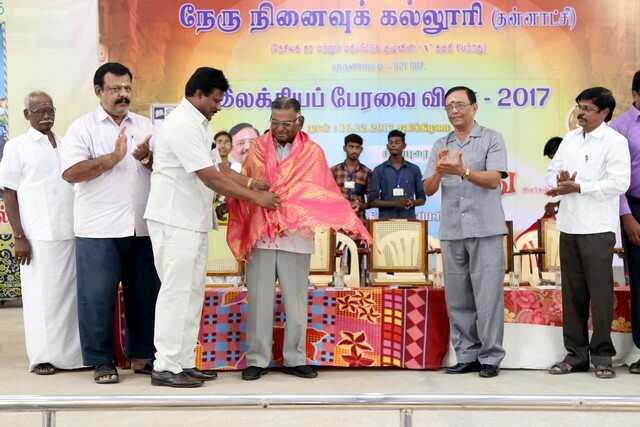 The chief guest Dr. R. Maadhu, Professor, Dept. 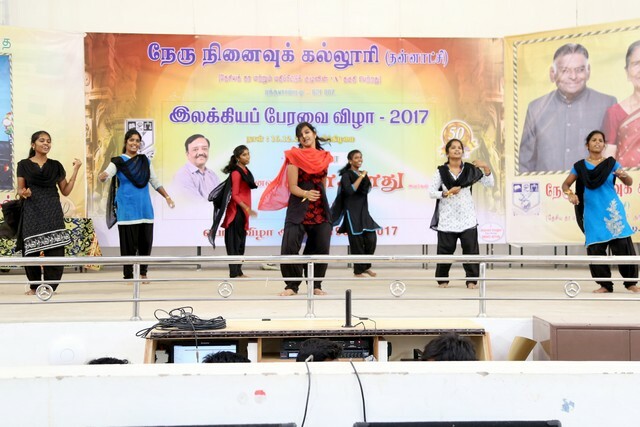 of Tamil, Urumu Dhanalakshmi Vidyalaya, Trichy gave a special lecture to the students. 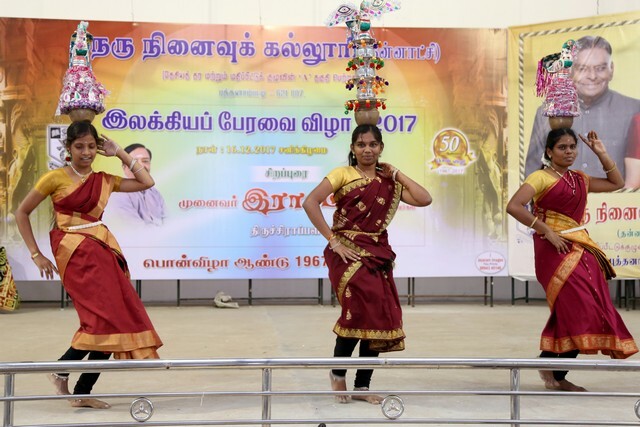 He motivated to develop their self learning skills through experience and students must be given a respect to the parents and teachers. 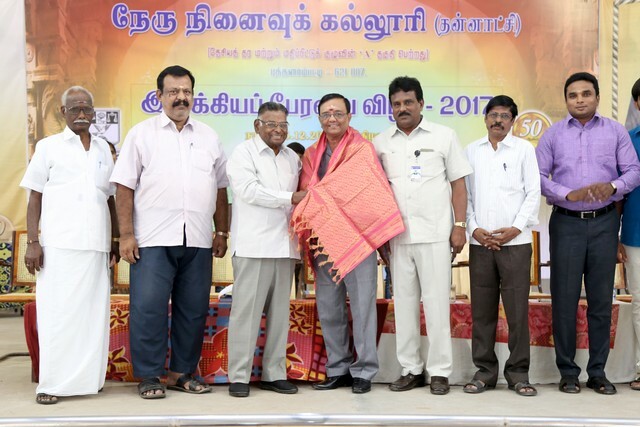 A.Ramadoss, The Head, Parents Association felicitated on the occasion. 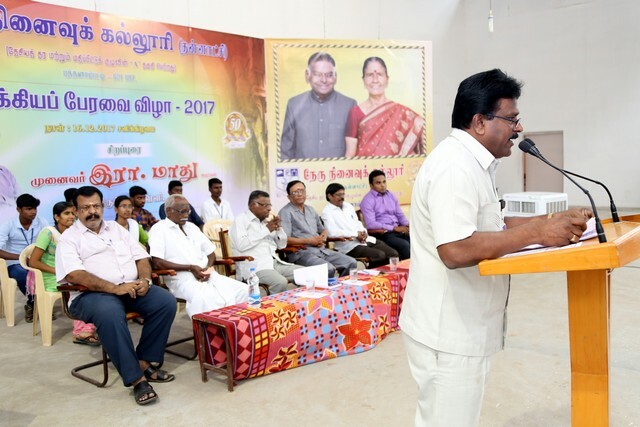 R.Saravanan, Secretary, Students Literary Association of our college delivered the vote of thanks.